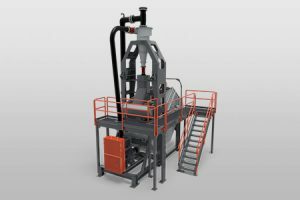 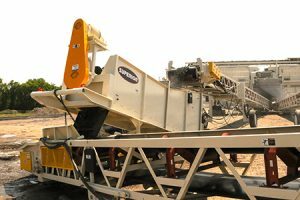 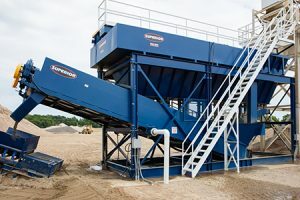 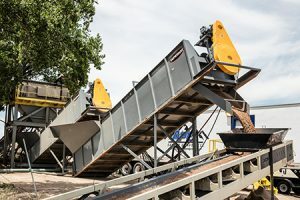 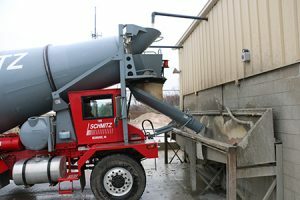 As demand intensifies for more stringent material specifications, and quarries delve more deeply into their reserves, the need to wash aggregate materials escalates. 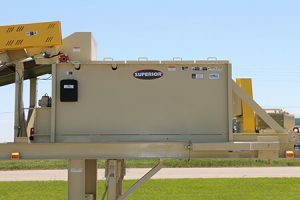 Belt Tech brings you the full line of equipment manufactured by SUPERIOR® to more than satisfy today’s market needs. Customers can confidently wash and classify bulk materials to an exemplary spec.